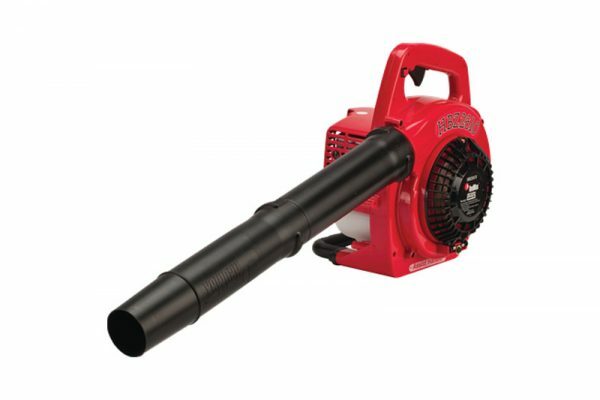 RedMax HB280-VK Handheld Blower - Marina Inc. 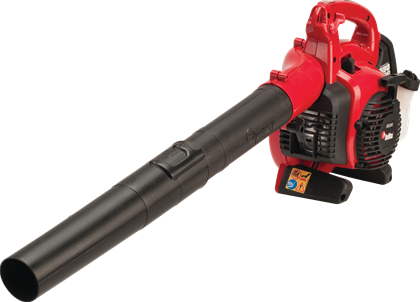 The HB280-VK is built for the demanding operator. 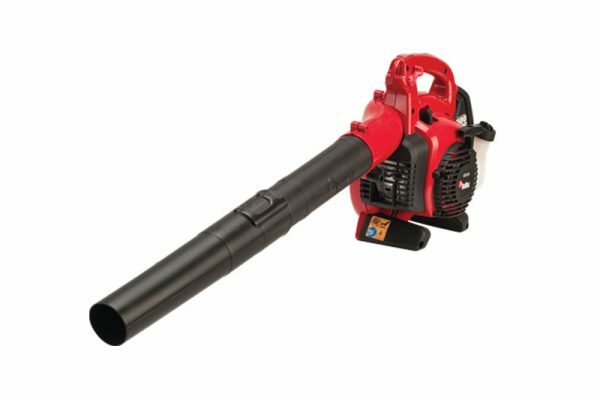 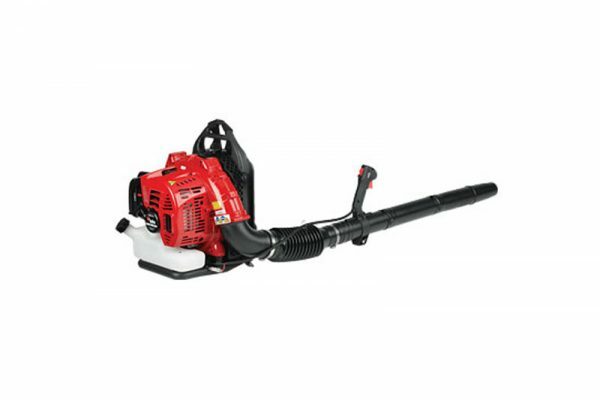 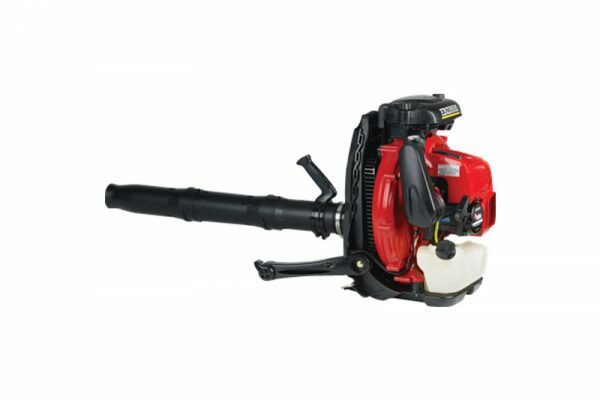 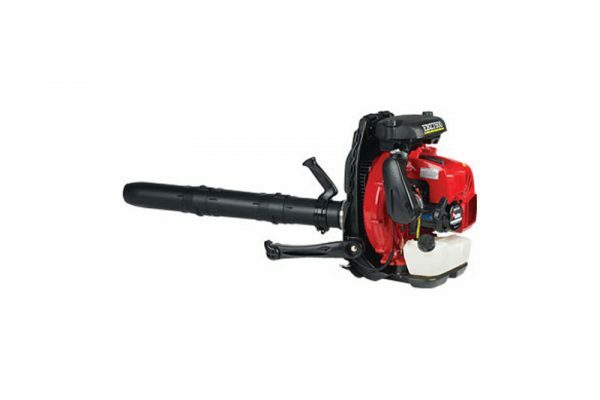 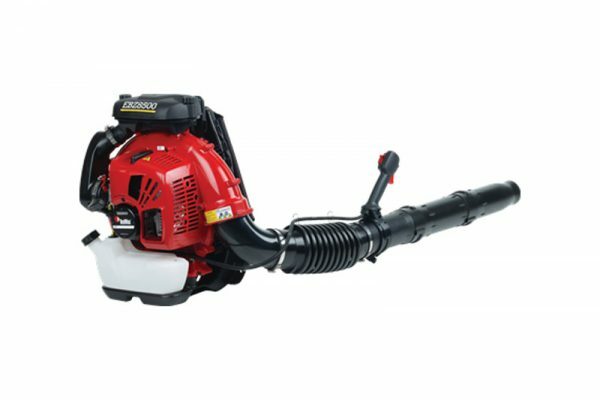 The HB280-VK handheld blower features a 28.0 cc, 1.1 horsepower engine that produces a maximum air speed of 170 mph. 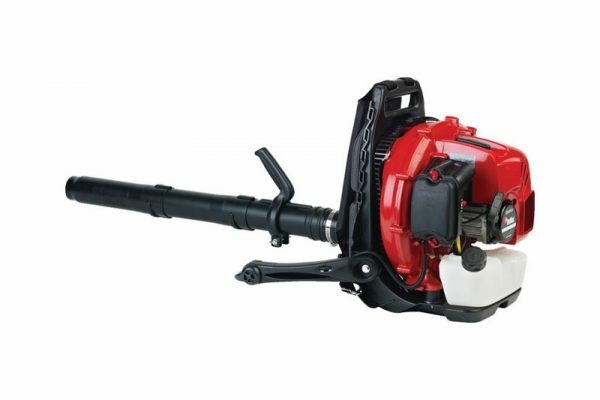 This high power to weight ratio enables the operator to complete the job quickly with minimal fatigue. 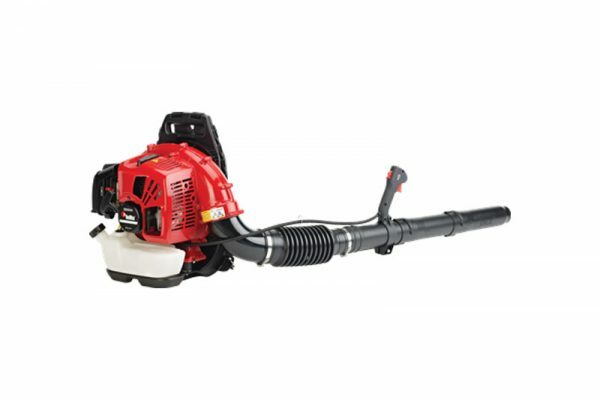 The vacuum kit is standard equipment with this model to make clean-up a breeze. 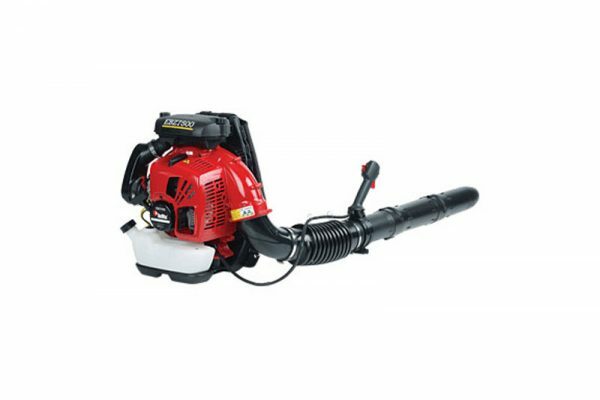 A gutter kit accessory is also available.